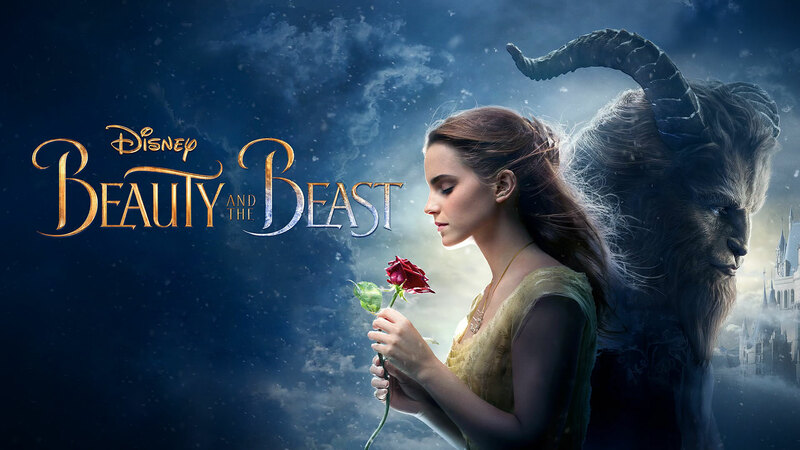 And now for something a completely different, today Mrs. Shmee wrote the following review for Beauty and the Beast, and spoiler alert, I think she liked it. I recently went to see the new Disney adaption of Beauty and the Beast. I wanted to see it but wasn’t dying to see it. However, everywhere and everyone I talked to said YOU MUST SEE IT! I am so glad I did! We all know the story. I won’t recap that, but the actors playing each of their characters were fantastic. I love (am obsessed with) Emma Watson. She is and will forever be Hermoine, and she was wonderful. The girl can act, no doubt, but she can sing too! The other actors, including Dan Stevens as the Beast, were great as well. Many British actors lent their voices to the notable household objects. Besides the acting, the costumes, sets, cinematography and music were unbelievable! Next year during Oscar season I can see costumes, make-up, hair, etc being nominated. I thoroughly loved the costume changes. Then there is the new music. We all know the original songs from the movie, but they added more. I am so glad they did! I will be ordering the soundtrack today. The Beast has his very own song, and it is beautiful. Dan can sing very well. And our favorite baddie, Gaston (Luke Evans), was just down right perfection! The hair, the smugness, the cockiness and attitude was spot on! I loved Josh Gad as Lefou. He is just fun! I do like the changing of his character. I will just leave it at that. Also, I might add that I do like that there is more of a back story for the main characters. Not many or any Disney movies offer this information. It was nice to see. Everyone will enjoy this movie. Please go see it. Previous PostPrevious Shmee Begins His Exploration of Andromeda! Next PostNext Let’s Watch Some Trailers Today!